Formed by the waves of Lake Bonneville, Danger Cave served as the home to Native American as far back as 11,000 years. 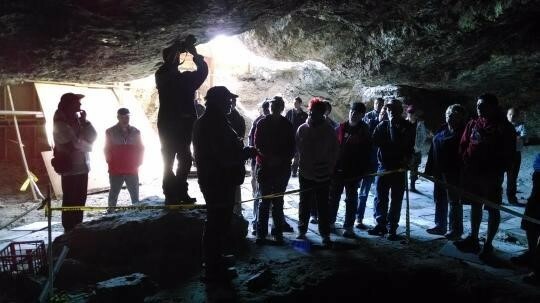 The excavation of Danger Cave by a University of Utah archaeological team in the mid-20th century has given us unique insight to the lives of those Native people who survived in the harsh desert climate of the Great Basin. The barren deserts of North America have always been viewed with fascination due to the lack of natural resources. Early human survival in this region was extremely hard, and the mid-20th century excavation of Danger Cave greatly expanded understanding of regional history. Danger cave is an archaeological site located in the Bonneville Basin of western Utah, north of Wendover and west of the Bonneville Salt Flats. Danger Cave State Park Heritage Area became a National Historic Landmark in 1961 and a state park in 1968. This cave is one of the most significant archaeological sites in North America because it reshaped the way that we think about Utah’s Native peoples. Danger Cave was formed about 13,000 years ago under the waves of Lake Bonneville. When the water levels of the lake lowered, people began living in the cave. Native Americans are thought to have begun living inside of this cave about 11,000 years ago, right after the end of the Ice Age. It had been inhabited by different native people consistently after that, so archaeologists discovered layers and layers of artifacts in this cave. 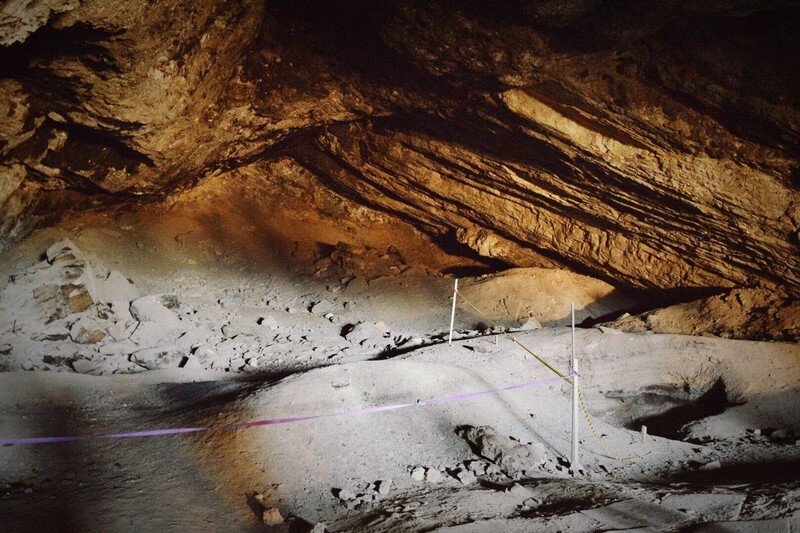 These native people left behind fascinating evidence of their existence inside of Danger Cave. Despite the challenging working conditions in the cave, which included dust and heat, the cave was excavated throughout the 1940s and 1950s by anthropology students attending the University of Utah. Jesse Jennings was a faculty member at the University who led the exaction project that has reshaped the way we think of the early people of the Great Basin. The large amount of artifacts found makes it one of the most important sites in North American history and gives us a better idea of how early Native Americans survived in the barren desert of western Utah. The extremely dry climate in the cave made it a perfect place to store artifacts and human remains for over 11,000 years. Inside of the cave textiles, baskets, pottery, animal bones, plant remains, weapons, chipped stones, and leather scraps were all found. Radio-carbon dating proved this site to be one of the oldest known Native American sites in North America. The artifacts and data collected from Danger Cave taught us about the previously unknown ancient cultures of the western deserts. Findings in the cave suggest that these people lived in relatively small groups of 15-30 individuals, that consist mostly of extended families. The search for food was what dictated their lives, and these groups moved around constantly searching and they had little time for leisure activities. They had no building projects and no complicated rituals. The main focus of their lives were to survive and to have enough food. 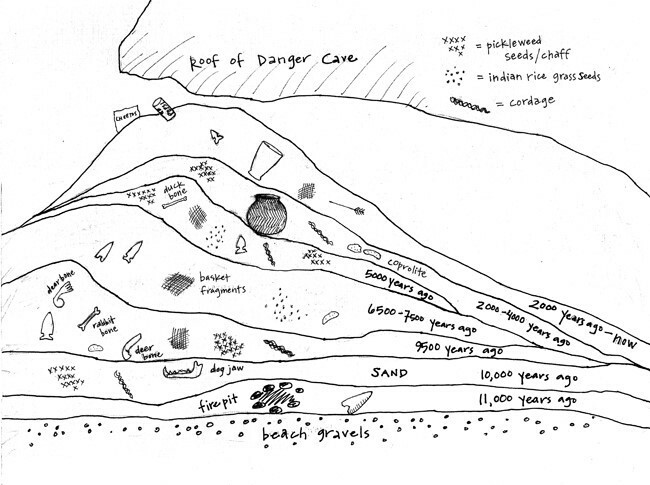 Drawing of Layers in Danger Cave: A drawing of the layers of artifacts found in Danger Cave. ~ Source: Smith, Rebekah. "Cross-section of Danger Cave " Digital image. Ilovehistory. 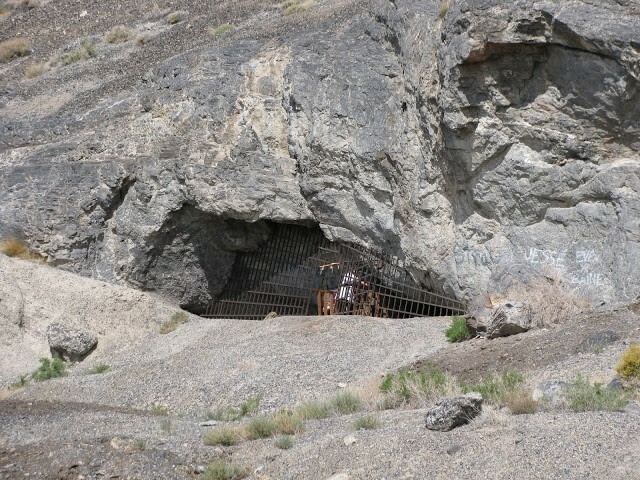 Accessed January 2, 2018. http://ilovehistory.utah.gov/place/built_environ/cave.html. 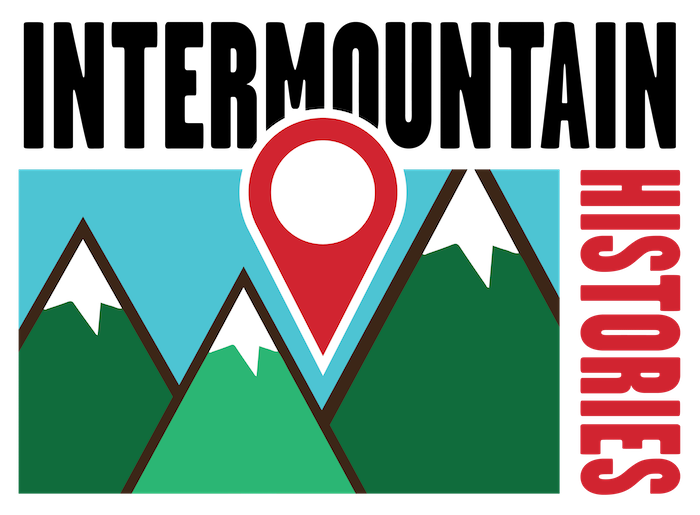 Ashley Olson, Brigham Young University, “Danger Cave,” Intermountain Histories, accessed April 19, 2019, https://www.intermountainhistories.org/items/show/95. Jesse D. Jennings, Danger Cave Anthropological Papers (Salt Lake City: University of Utah Department of Anthropology, 1957). Thomas G. Alexander, Utah the Right Place (Salt Lake City: Gibbs Smith, 2007).